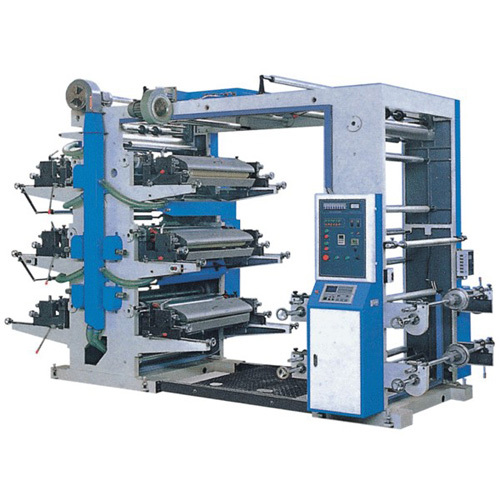 Six-Color Flexible Letter Press, Six-Color Flexible Letterpress manufacturers, exporters, Six-Color Flexible Letter Press suppliers, Bag Making Machine OEM service. 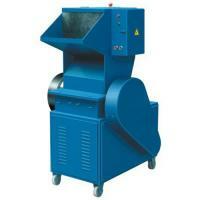 1.Easy operation,flexible starting,accurate colour regicter. 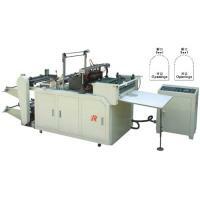 2.The meter counter can set printing quantity according to the requirements Stop the machine automatically at the set quantity or when the material is cut off. 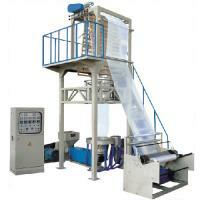 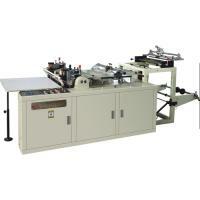 3.Lift and lower the printing plate cylinder manually,it will automatically stir the printing ink after lifting. 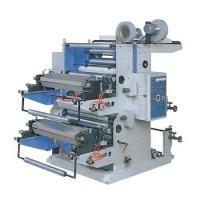 4.The printing ink is spread by the knurled cylinder with ecen ink colour. 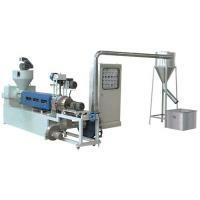 5.Reliable drying system coordinated with high-speed rtation,it will automatically bueak circut\it when the machine stops. 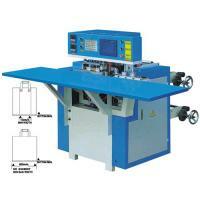 6.360 continuous and adjustable register device. 8.There are Inching/Stopping buttons on the plate roller base and material rolling rack soas to make it easy operate the machine when the plate is installed.